This page is not intended to be a comprehensive list of birding sites as there are several websites that do this very well (see below). 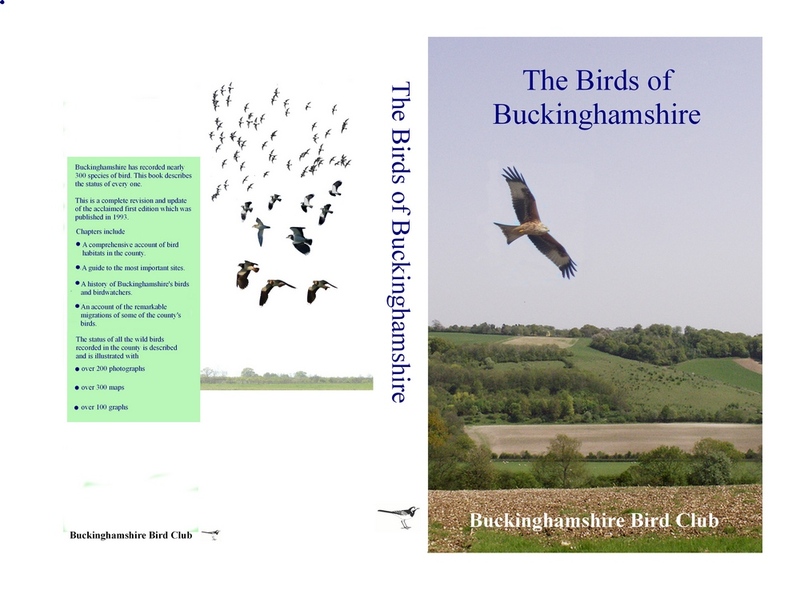 The following links are (hopefully) of interest to birders living in and around Buckinghamshire. Tern Rafts at Little Marlow 2008 Jim Rose July 2008 Article with pictures showing the tern rafts at Little Marlow. Tern Rafts at Little Marlow GP 2006 Jim Rose May 2006 Article with pictures showing the tern rafts at Little Marlow. Long-eared Owls in Bucks Lee Evans March 2006 Article with pictures of a Long-eared owl at Pitchcott, plus details of LEO sightings from 1989.Â Photos by Mike Wallen and Tim Watts. Bucks Bird Club Trip to Gibraltar Point NNR Jim Rose/ Chris Bullock October 2002 Article with pictures showing the reserve and some of the birds seen. Common Terns Breeding at Little Marlow GP 2002 Jim Rose April 2002 Article with pictures showing the tern rafts at Little Marlow in 2002. Updated June 2001 Article with pictures showing the tern rafts at Little Marlow and including details of breeding success over the years.